AO Music’s New Album “Asha” is Available on iTunes! 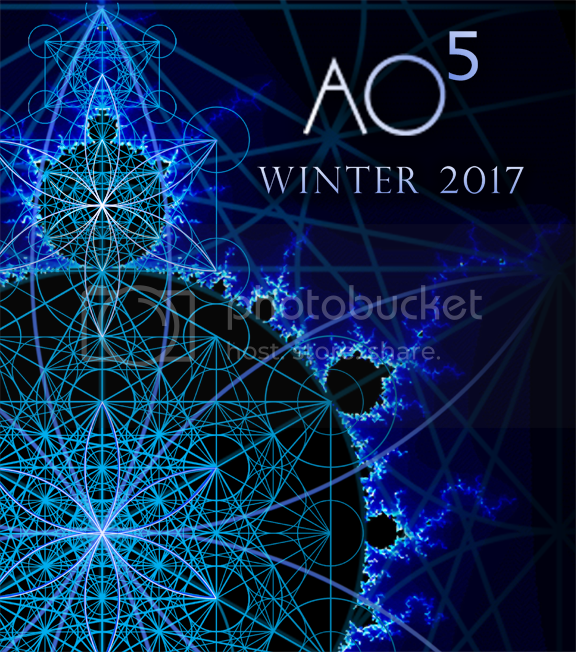 New AO MUSIC Album Coming this Winter! New Video from AO MUSIC! AO MUSIC has a new video! AO MUSIC’s New Album “Hokulea” Released Worldwide Today!